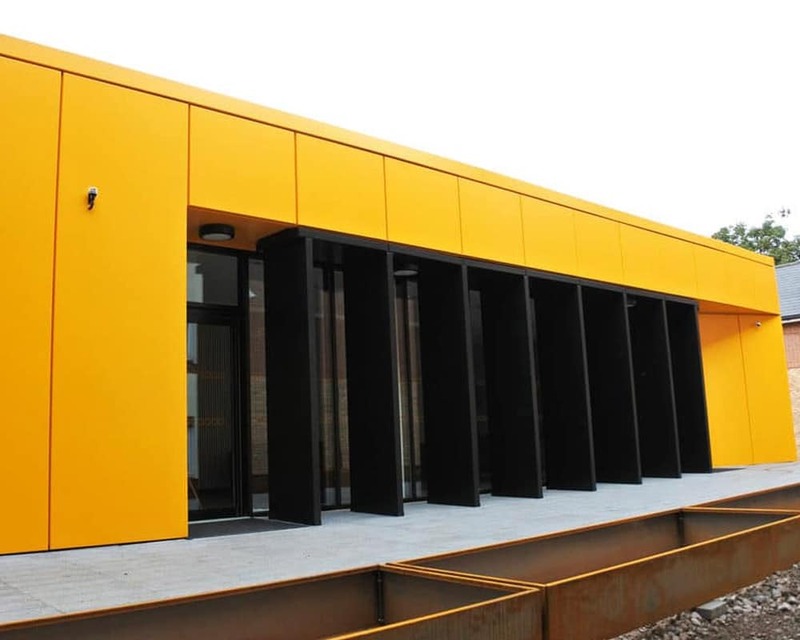 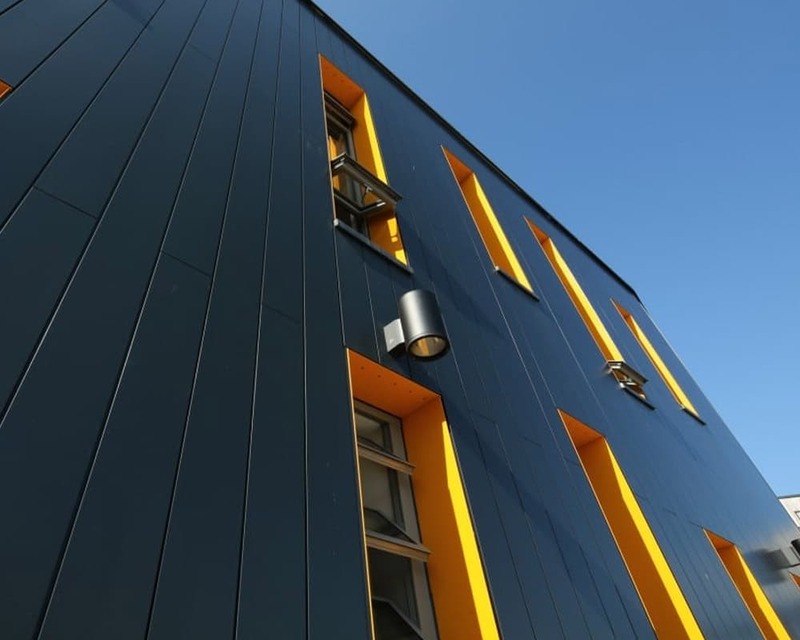 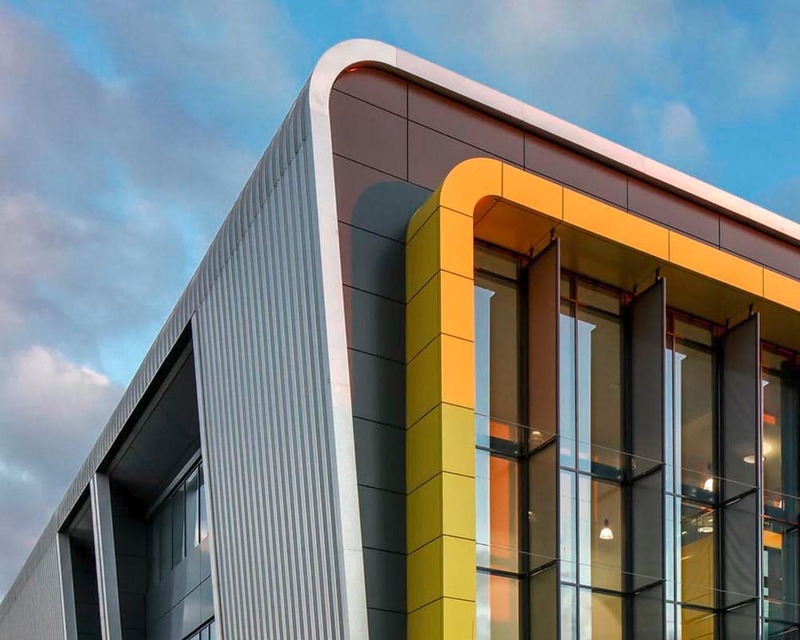 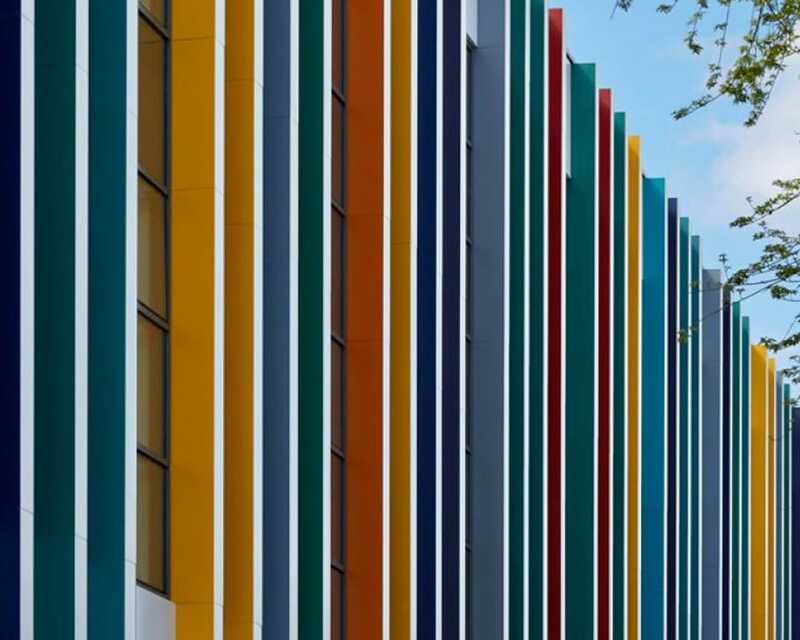 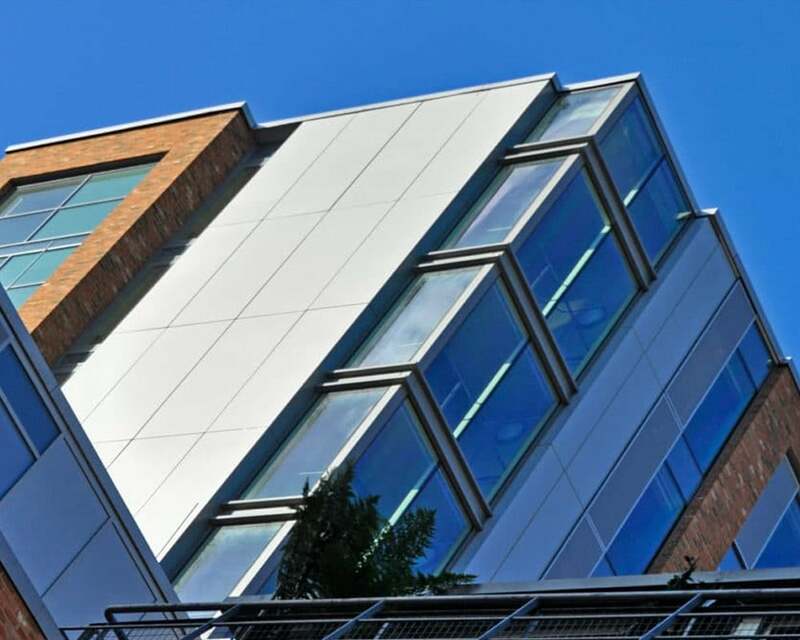 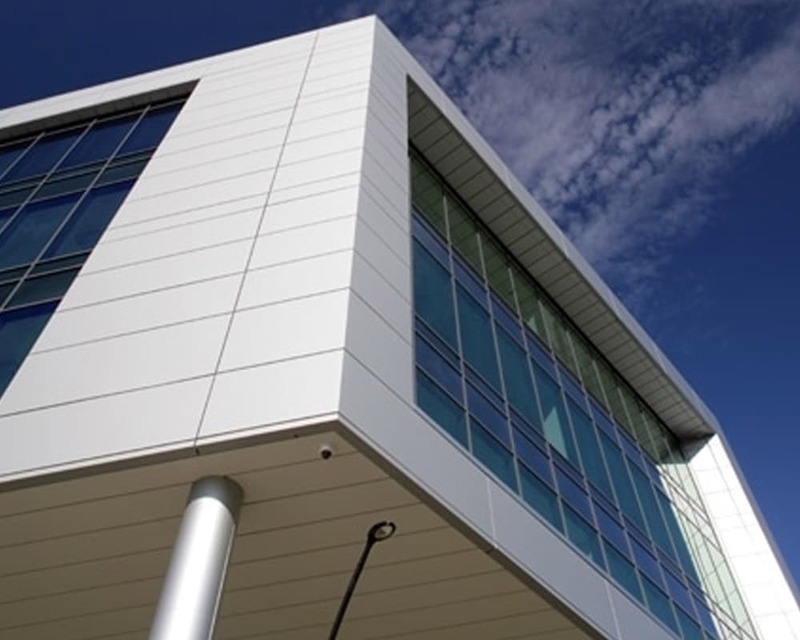 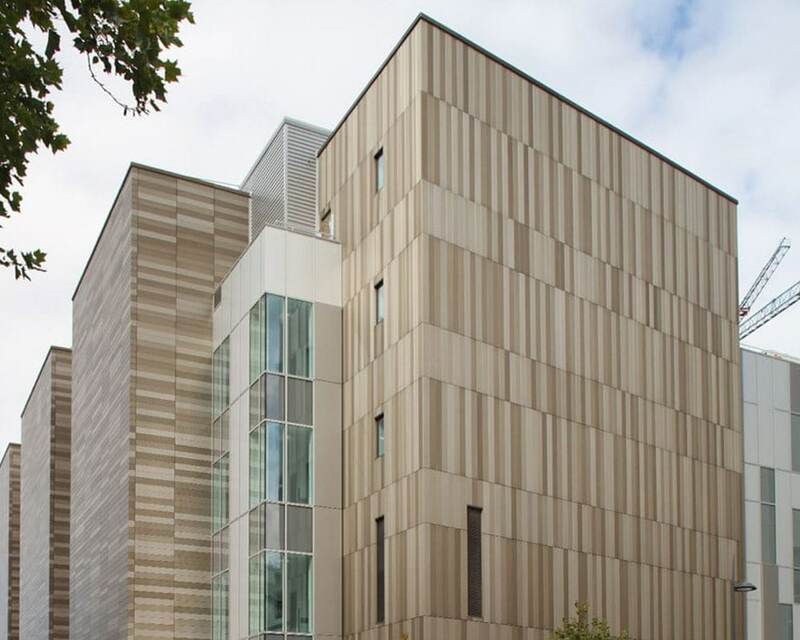 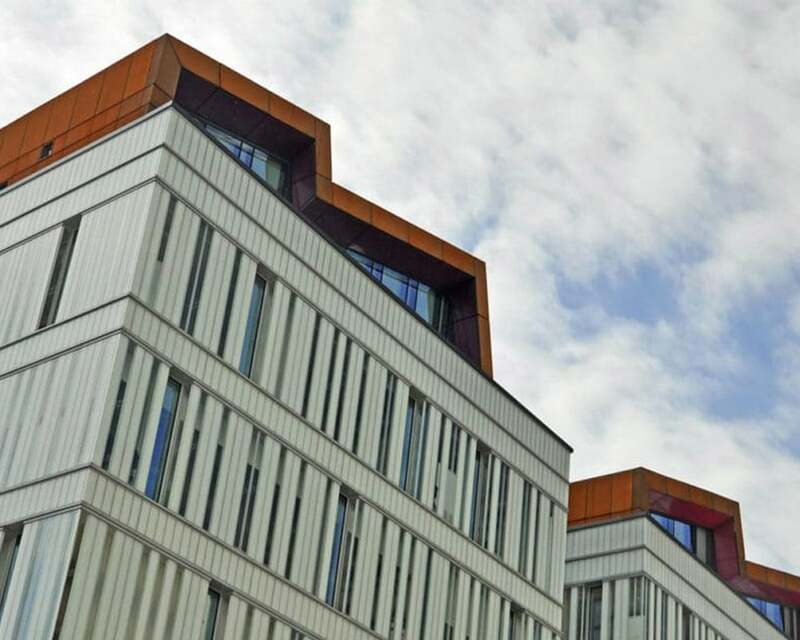 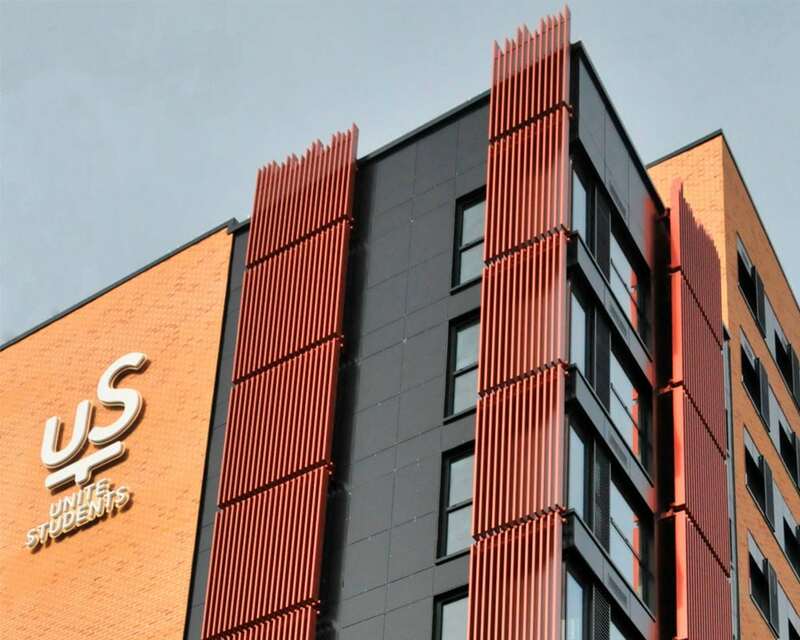 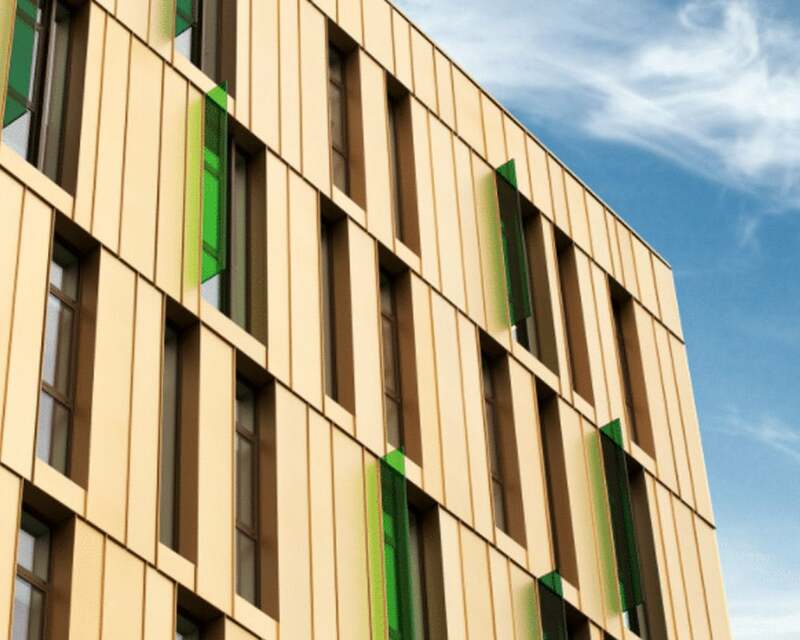 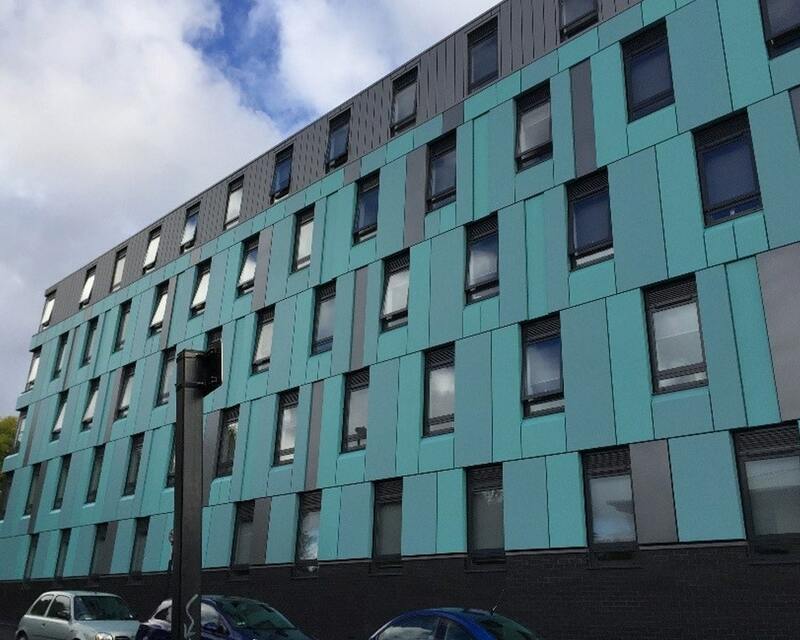 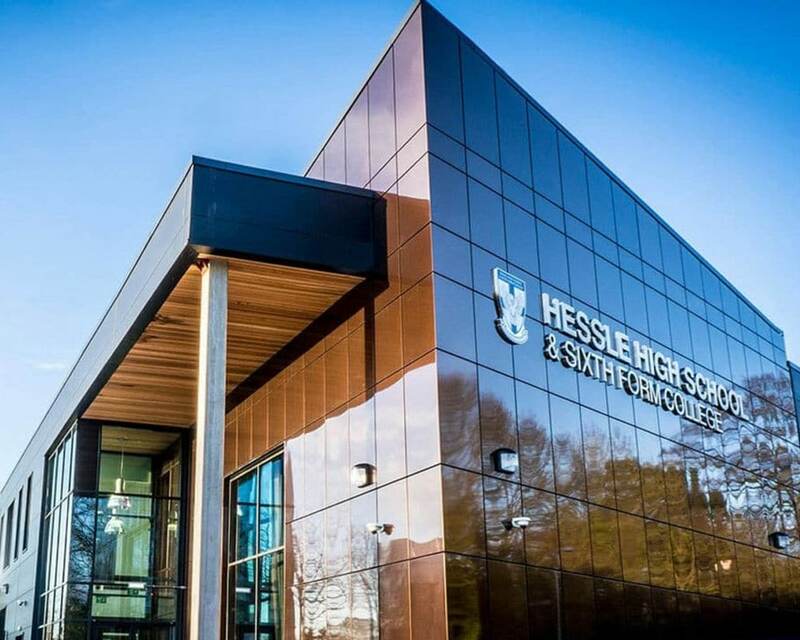 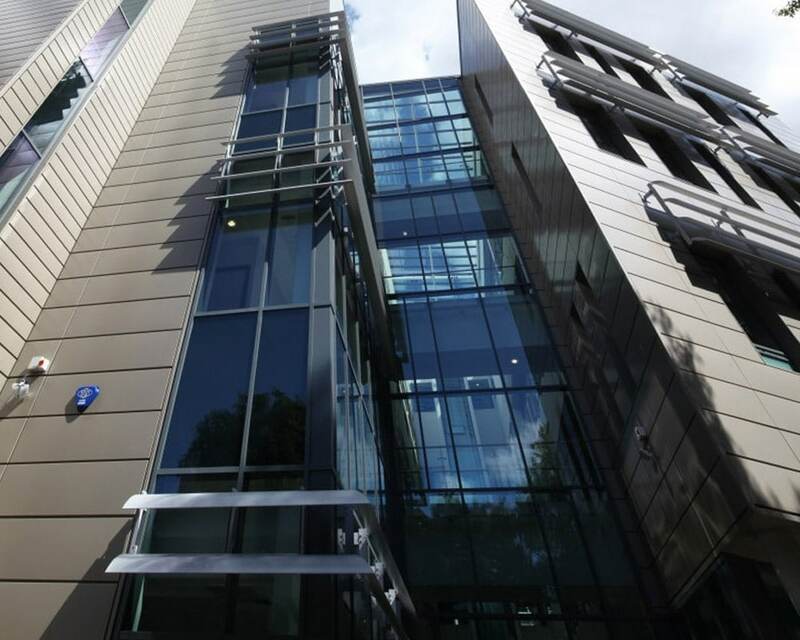 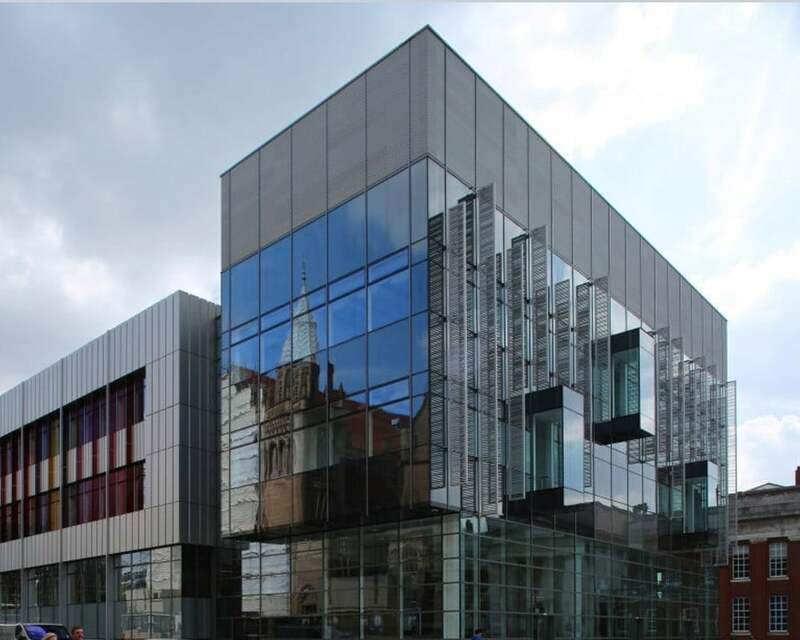 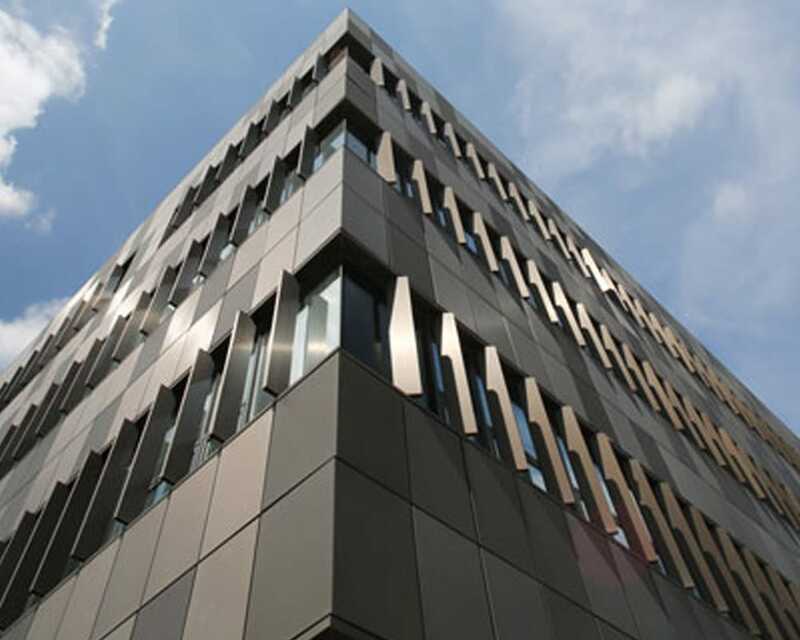 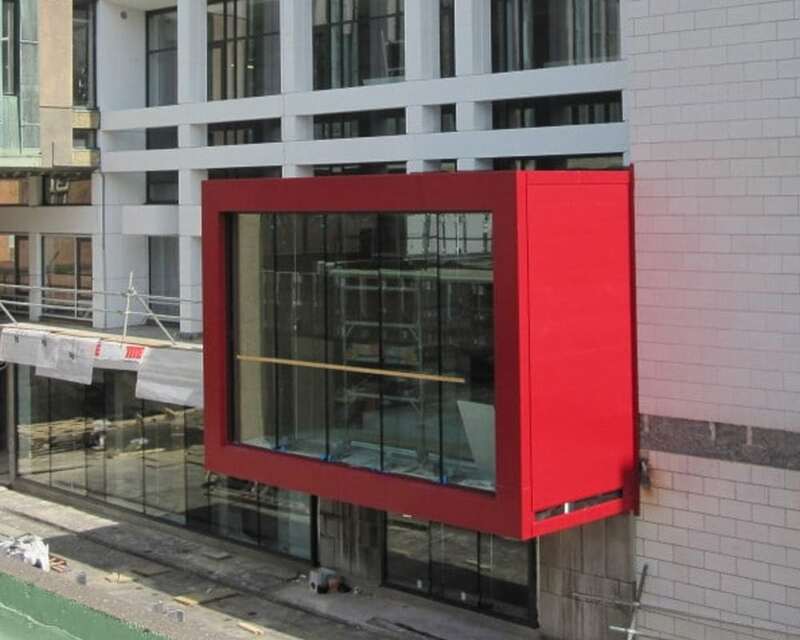 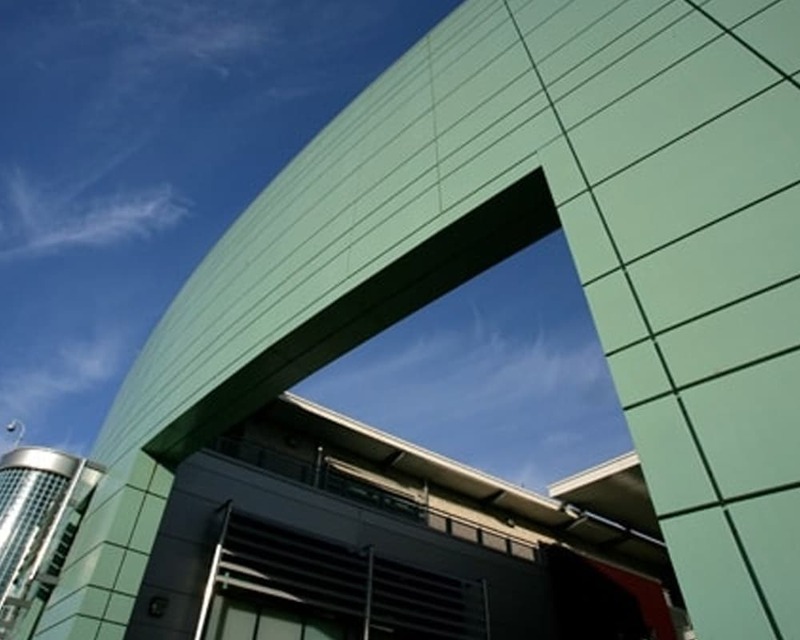 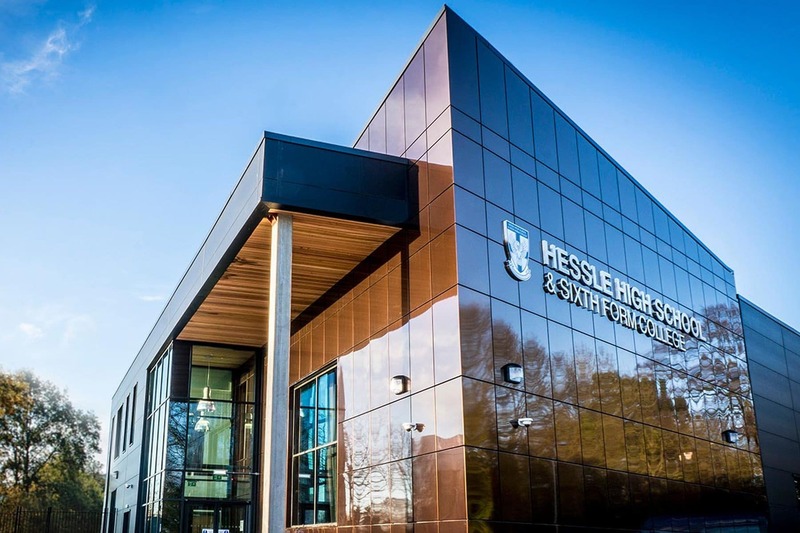 Bring your school, college, academy or university to life with a vast range of rainscreen cladding systems, materials and finishes. 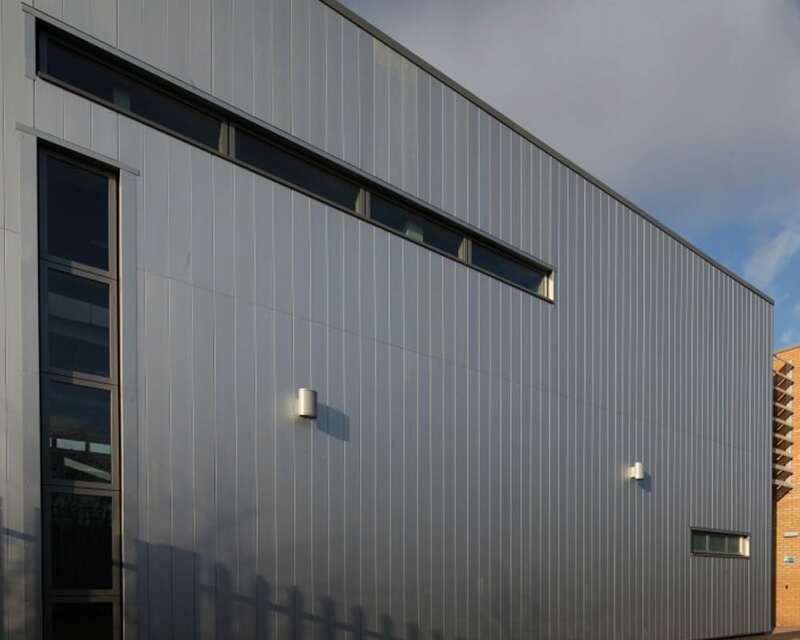 From flying angles and oblique lines that echo the external space of the school or university building (see Evelyn Grace Academy below) to diamond-patterned stainless steel in bright, eye-catching colours such as purple aluminum panels (see Enterprise South Liverpool Academy below), our team of designers engineers and project manager can work with you to develop the unique look you want. 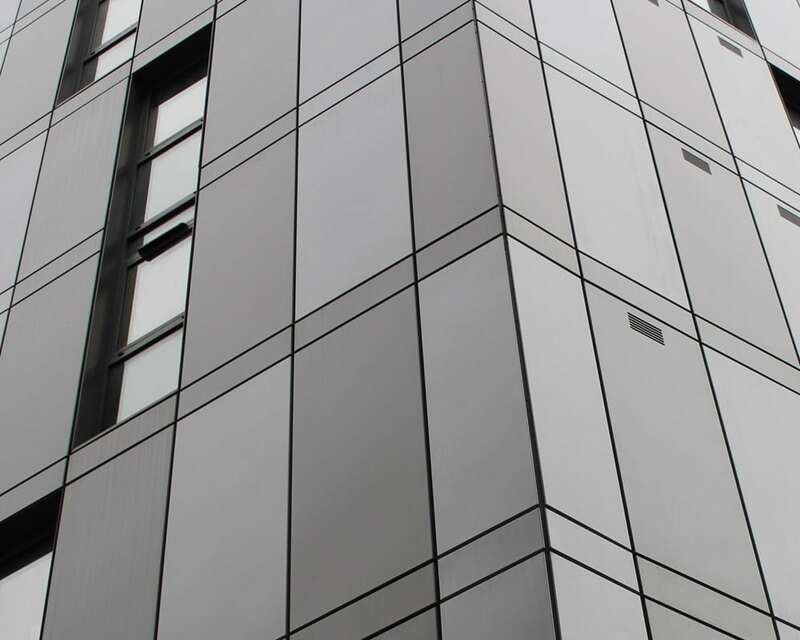 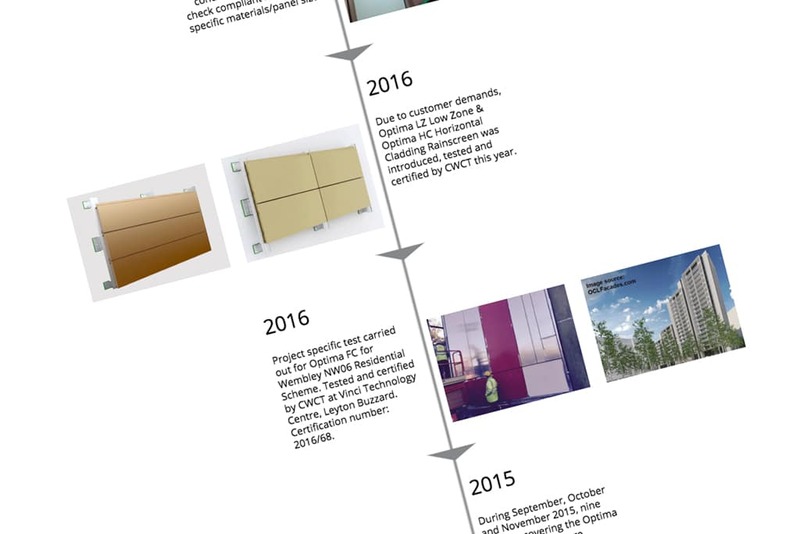 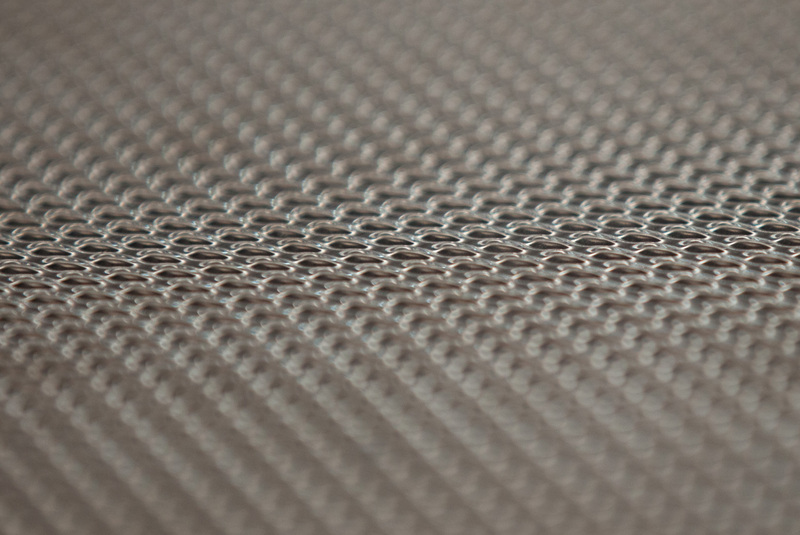  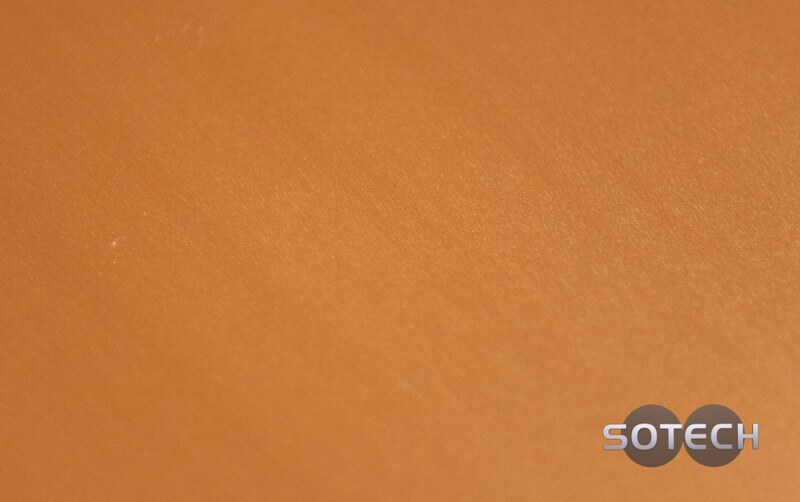 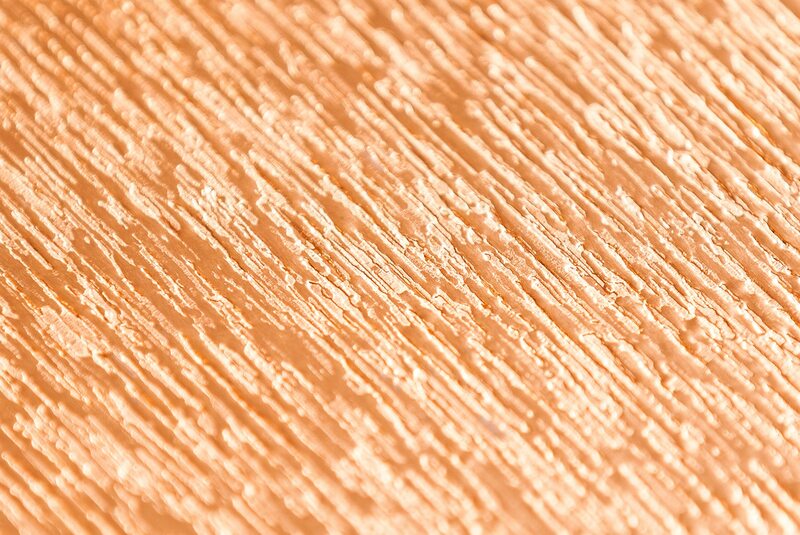 Call our Technical Hotline (0191 587 9213) and an expert will advise you on the best system, material and finish for your individual project.